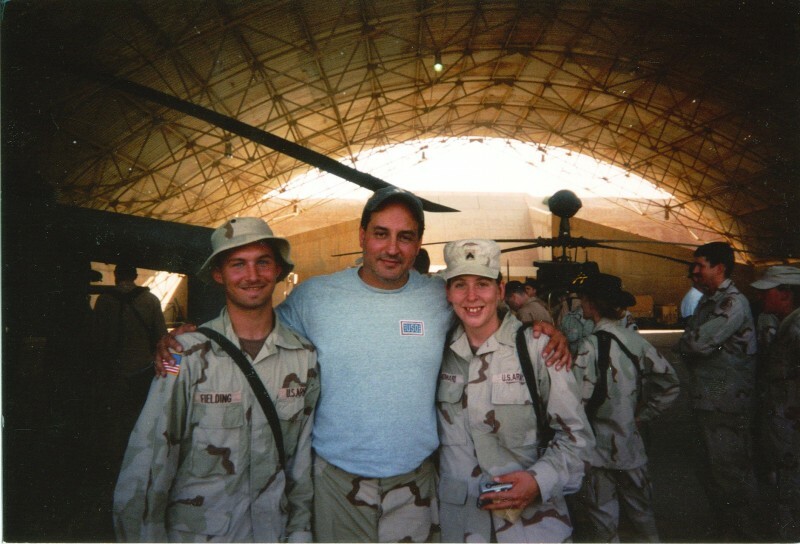 Rocky traveled with Drew Carey to Iraq to entertain the troops and was seen on the Showtime special Patriot Act: A Jeffrey Ross Home Movie. 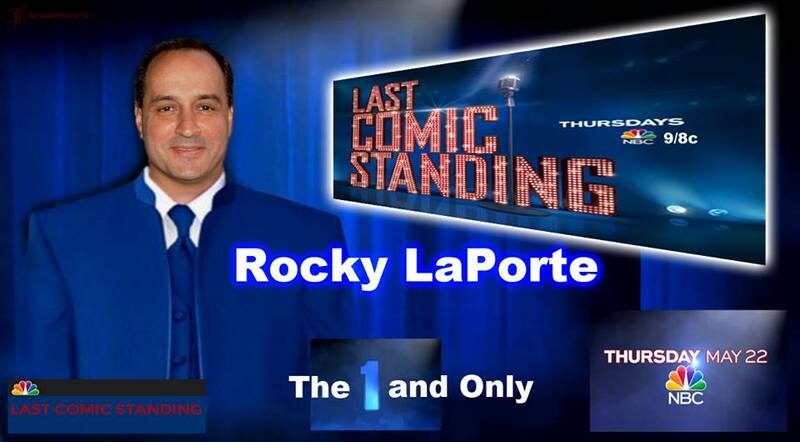 Rocky has filmed his own Comedy Central Presents special and wasvoted the network’s second most popular comedian in a nationwide poll. 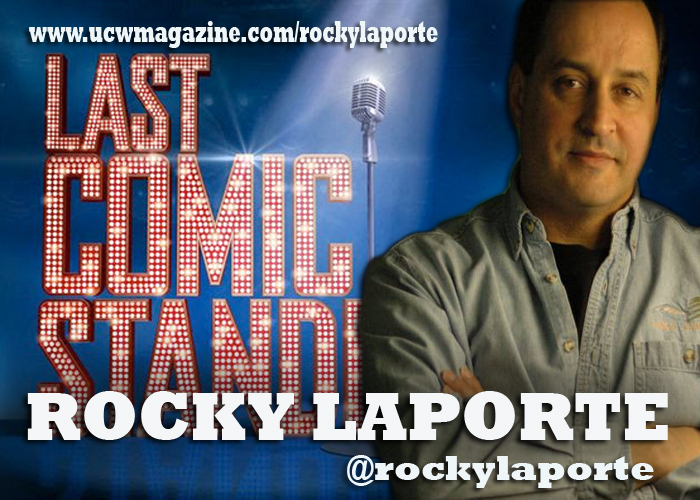 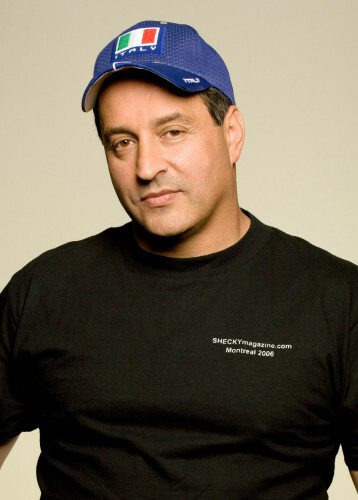 He has performed on The Tonight Show with Jay Leno, and appeared on A&E‘s Evening At The Improv and VH1‘s Stand-Up Spotlight, along with sitcom appearances on Cheers and his own NBC pilot called the Rocky LaPorte Show.